ZhuZhou ChenXin Induction Equipment Co., Ltd (Cx-Induction) was founded in 2003. 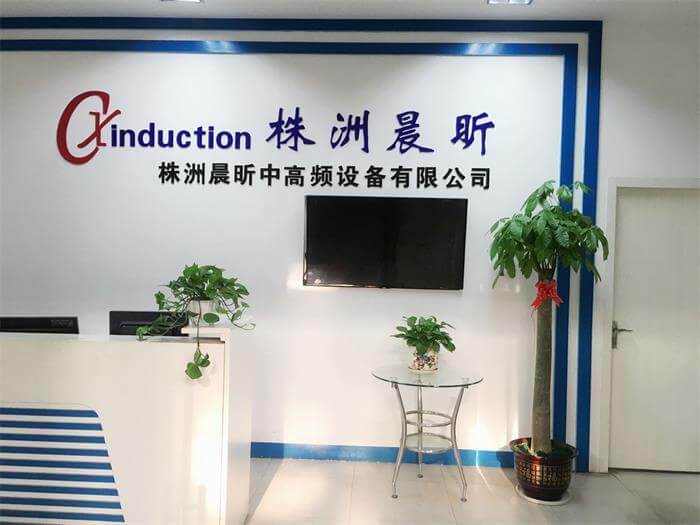 Cx-Induction has been revolutionizing the China industry by providing Furnaces and Technology to Chinese leading companies in the Aerospace, Military, Advanced Materials, Engineering Ceramics, Carbon Fiber and Related Materials, and Automotive etc. Cx-Induction almost focused on design and manufacturing of high temperature induction heat treatment and sintering furnaces range from 1500°C to 3000°C. Thanks to use of modern technology and equipment that are constantly being developed and improved,we are the most famous manufacturer of Ultra High Temperature Furnaces in China. Cx-Induction offering furnaces range from large production bath type and continuous units to small laboratory and R&D furnaces for using at temperatures up to 3000°C. We either offer standard designs and sizes and custom-built equipment according to individual customer requirements. Leading China industry with more than 150 installations, we have variety of experiences required to provide proper technology that allows you to achieve maximum flexibility and meet strict industry demands. Our professional team with high educated members in majors such as Materials PhD, Ceramic Engineering, Mechanical Engineering and Electric Engineering, are always available to provide you advice and deal with your inquiries. Supply of equipment is just first step for our cooperation, you will see our benefits in after sale services and technological supports!